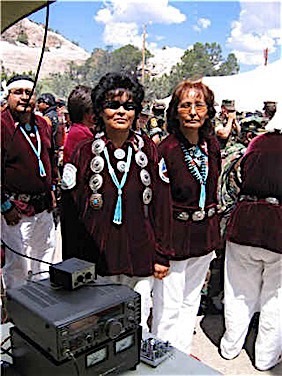 In 2008 we visited Window Rock, AZ to help Herb Goodluck, N7HG, put N7C (Navajo Code Talkers Special Event Station) on the air. 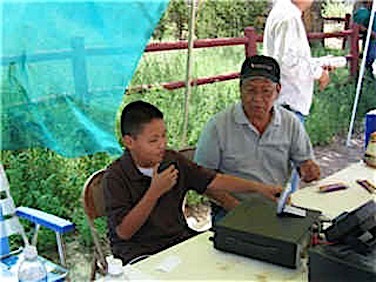 Herb had sent out a request for some operating help during the annual Navajo Code Talkers Days. 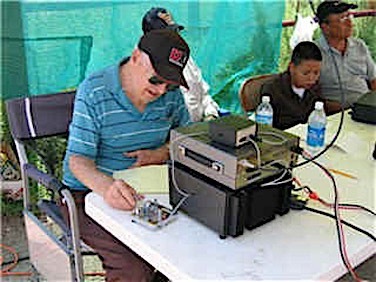 Herb's home and operated as N7C from both the event and Herb's home QTH station.